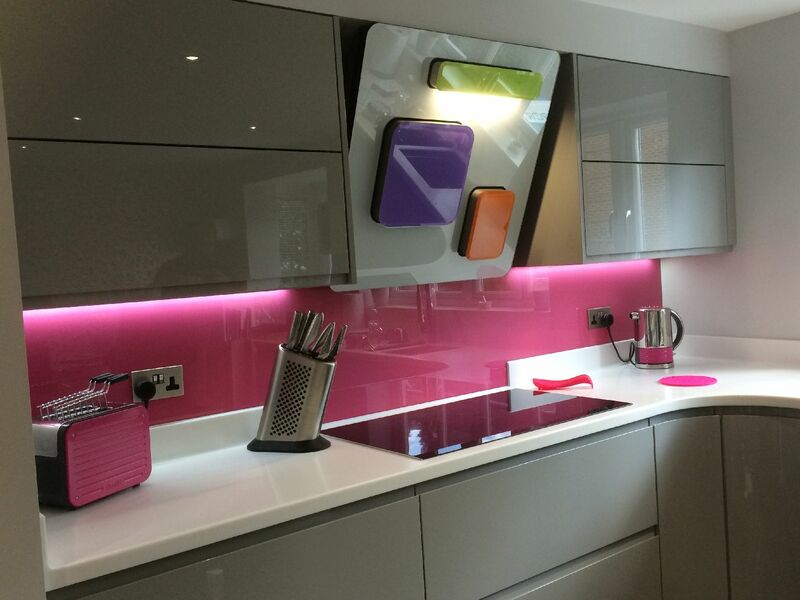 Splashbacks are a completely innovative product, which has transformed kitchens, bathrooms and many other household or office features, since their inception. 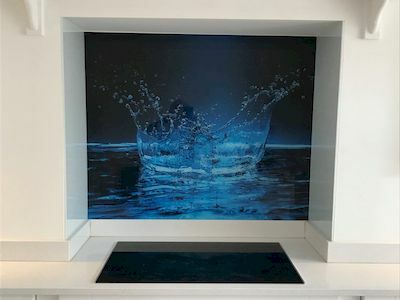 Splashbacks can be either back painted or printed and are constructed with toughened glass, which can resist heat up to 400°C. Furthermore, the glass can be cut to any shape and size, which includes internal cuts for sockets for etc.